In search engine optimization the noindex, robots, dofollow & nofollow are the common words to increase your page traffic and very important also. Basically, search engines like Google, Bing and any others have their own algorithms to scan the webpages across the websites on internet and such crawled web pages are stored in the data centers of Google or Bing or any other search engines for their search engine results, after some processing. The process of storing webpage in search engine data centers is termed as indexing. While crawling any webpage, the search engine bots come across all the hyperlinks in a web page. Basically, they tend to follow all the hyperlinks. But, you may wish to make some links in your web page as no-follow using rel=”nofollow” in the anchor tag of the hyperlink and such links are known as no-follow links and all other usual links are known as do-follow links. 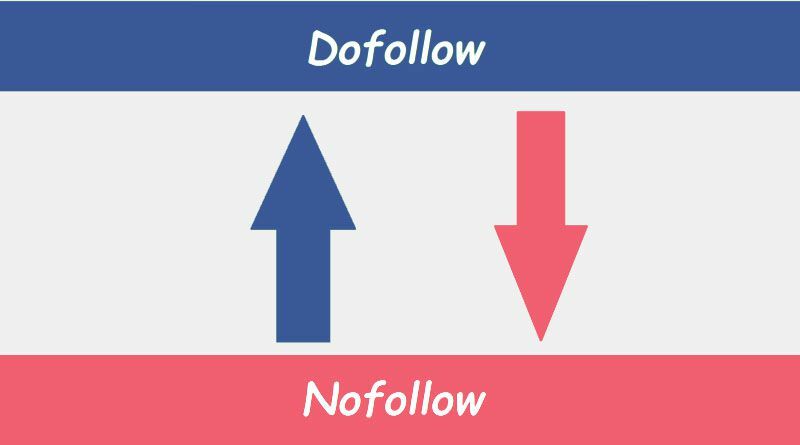 Let’s see the difference between DoFollow & Nofollow. This links allow search engine like Google to follow them and reach to the website. For example, you can link any website or page by anchoring the targeted keyword. This links do not allow search engine like Google to follow. This means if any website links with nofollow attribute then it does not pass on link juice. Only user can follow the link. Very simple and easy way of description…thanks for sharing..!!! Thanks for visiting 🙂 Hope our other articles will help you too.